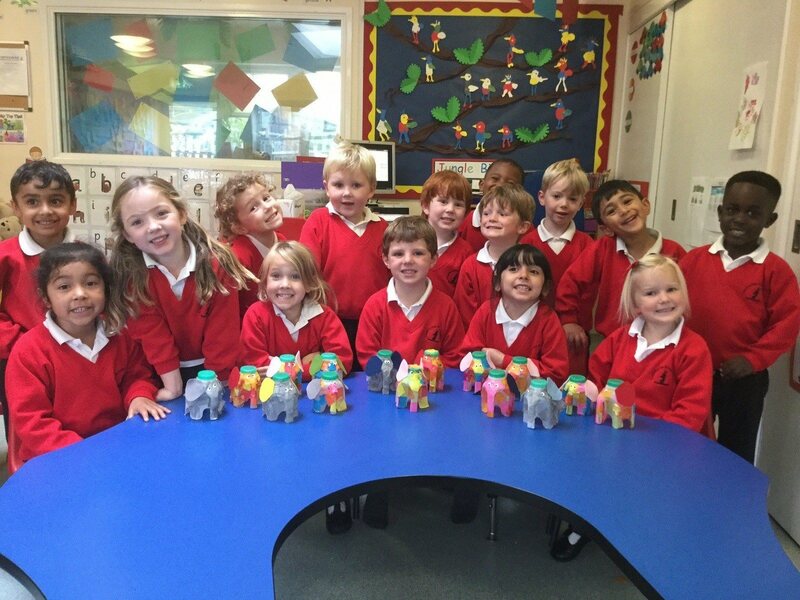 Our morning with the David Shepherd Wildlife Foundation, learning about elephants and making our own fantastic Ellies, was a huge success. We also enjoyed our Harvest Festival, performing so beautifully to all our mums and dads; thank you to everyone for the donations to Crawley Open House. We are continuing our phonics journey, working hard to master a few more new sounds. We’ve also learned about time in Maths this week, specifically sequencing events. The Hungry Caterpillar was read to us and we listened with great concentration so that we can remember the order of events. We’ve drawn lovely pictures to match the days! In Forest School we’ve had great fun too. Mr Lloyd devised his own rope bridge which we had to cross! We were then put in teams and asked to create our own obstacle for a big obstacle course for everyone to enjoy at the end. The children came up with some brilliant ideas. 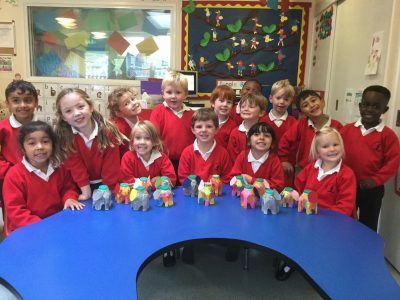 Well done to all of Reception for another fantastic week!